Students enrolled full-time can receive a stipend for the partial cost of Internet access and a loaned computer can be provided. Students enrolled part-time can receive a stipend for the partial cost of Internet access or a loaned computer can be provided. 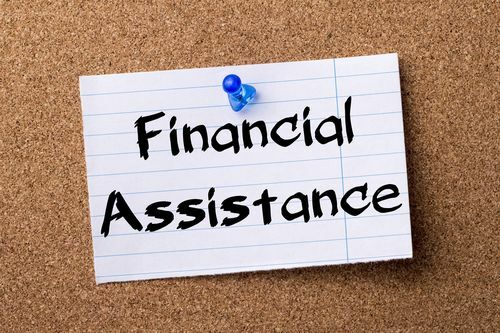 If you need to request financial assistance, you will need to fill out an application in our office after August 1st. Please stop during office hours to complete the necessary forms to see if you qualify.